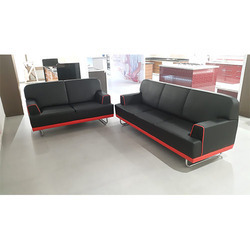 Pioneers in the industry, we offer european design sofa, designer fabric sofa, leather sofa, economy sofa, antique sofa furniture and cafeteria chair from India. 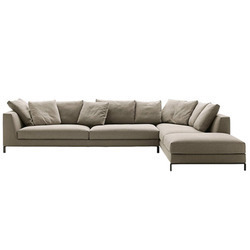 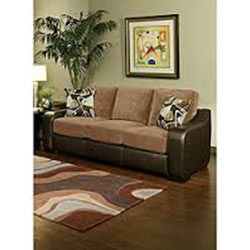 Our clients can avail from us, a pristine array of European Design Sofa. 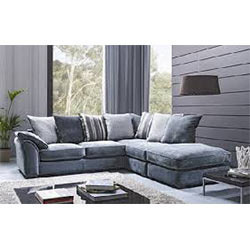 The offered sofas are perfectly designed by using high grade material and latest technology in synchronization to market standards. 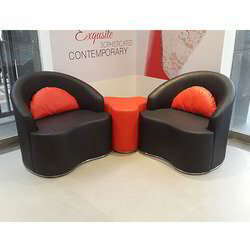 Moreover, these sofas are made available in various customized options like designs and sizes as per needs of our customers. 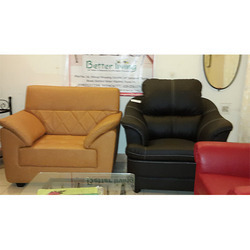 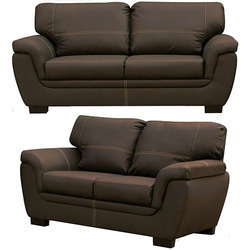 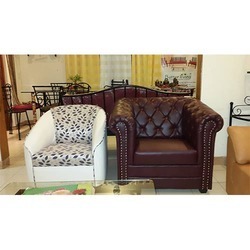 These sofas are widely demanded in the market for its quality & durability. 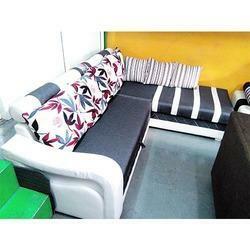 With our consistent focus on globally hit trend, we proudly introduce a wide assortment of Designer Fabric Sofa. 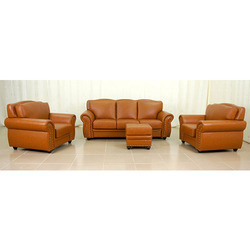 The offered sofa furniture is manufactured utilizing high grade material and modern tools as per the needs of our customers. 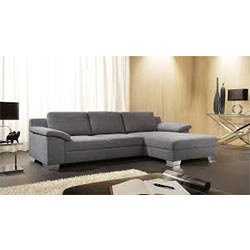 Along with that, the complete range of sofa furniture is strictly examined on different characteristics to assure that flawless range is delivered at clients' premises. 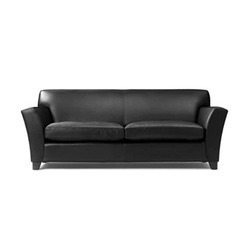 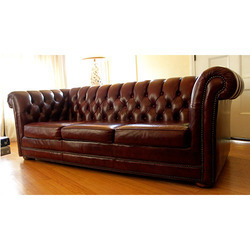 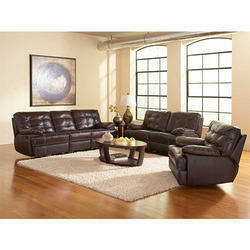 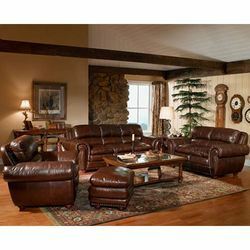 Being a client-centric organization, we are engaged in offering a wide array of Leather Sofa. 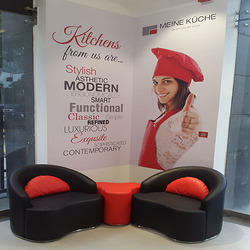 Widely demanded in restaurant & cafeteria for eating purpose, this cafeteria chair is made available in superb designs and our customers can also avail these from us in customized options. 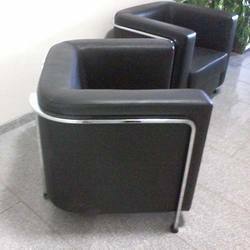 The offered cafeteria chair is highly demanded and applauded in the market, attributable to their salient features. 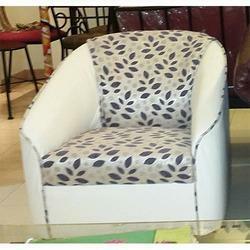 This cafeteria chair is manufactured by our experts by using finest quality material. 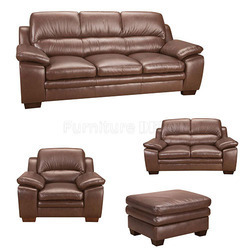 Backed by a team of adroit professionals, we are manufacturing, wholesaling, retailing and supplying an extensive array of Corner Sofa Sets Repair. 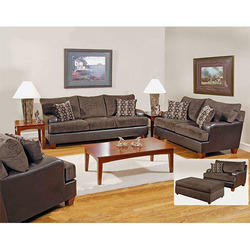 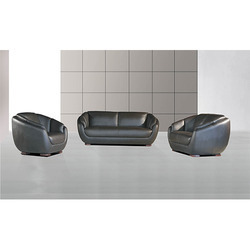 The complete range of sofa set is designed by using finest grade material and ultra-modern technologies. 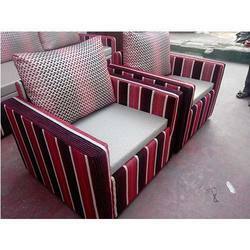 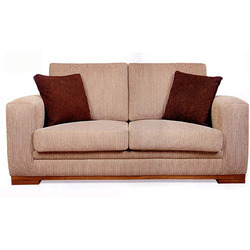 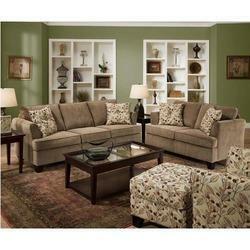 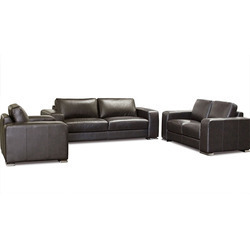 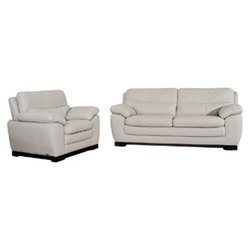 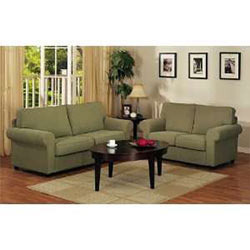 This sofa set is made available in different designs to suit variegated needs of customers. 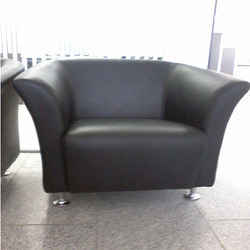 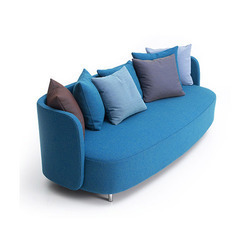 In order to fulfill the needs of our customers, the offered sofa set can also be customized in different options. 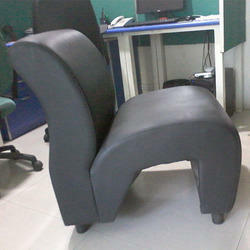 Can customise according to size. 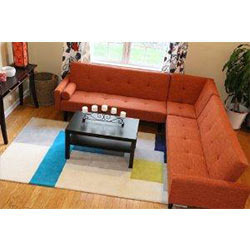 Have options for fabrics etc. 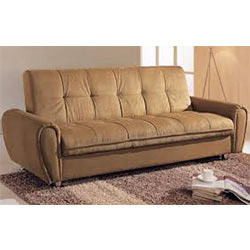 We make totally costomised sofa. 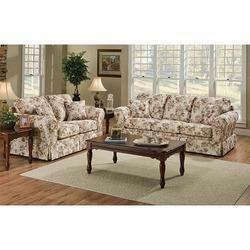 Have options for fabric. 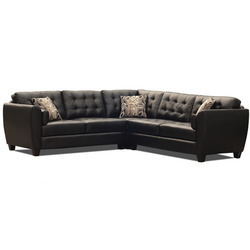 Looking for Luxury Sofas ?